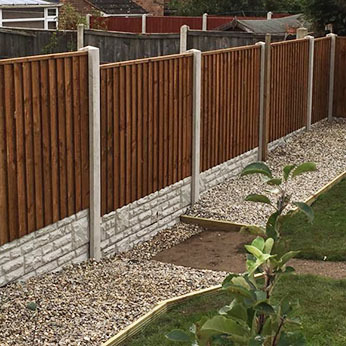 Joe Taylor Gardening Services provides a wide range of gardening and fencing services in Nottingham and the rest of the East Midlands. 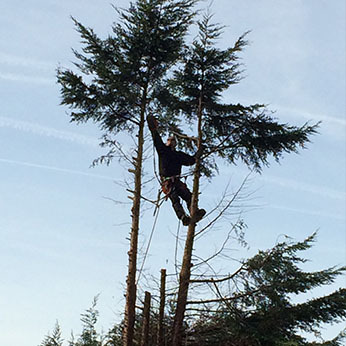 Our skilled and experienced gardeners undertake all types of gardening work including hedge trimming and tree pruning, as well as garden design services, planting schemes and garden fencing in Nottingham amongst many others. 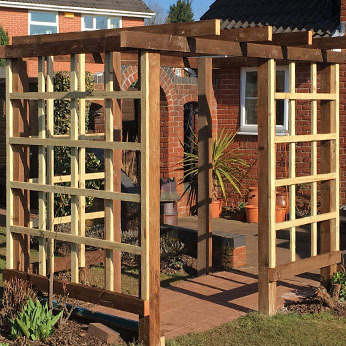 Whether you’re looking for a gardener to install timber fencing around your property or you're contemplating a new garden design and planting scheme, the team at Joe Taylor Gardening Services is here to help. All of our staff are friendly, knowledgeable and are well presented. We always arrive on time and carry out all gardening services to the highest of standards. 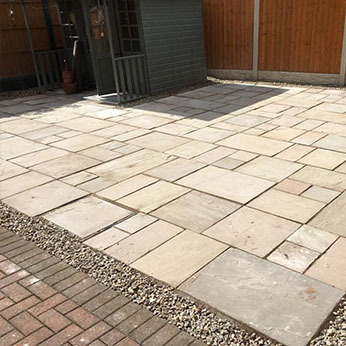 As an independent gardener in Nottingham, we understand the importance of providing a reliable service to each of our customers, one that represents real value for money. Growing our business from strength to strength, we take great pride in the amount of repeat custom and new gardening jobs acquired through customer recommendations and positive word of mouth.